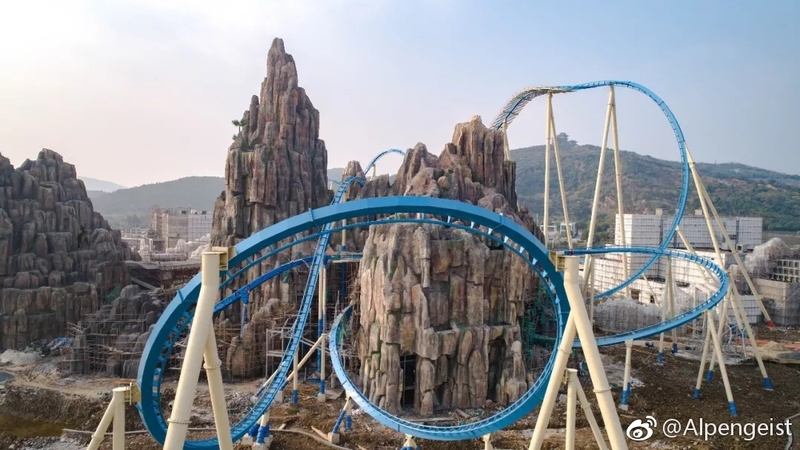 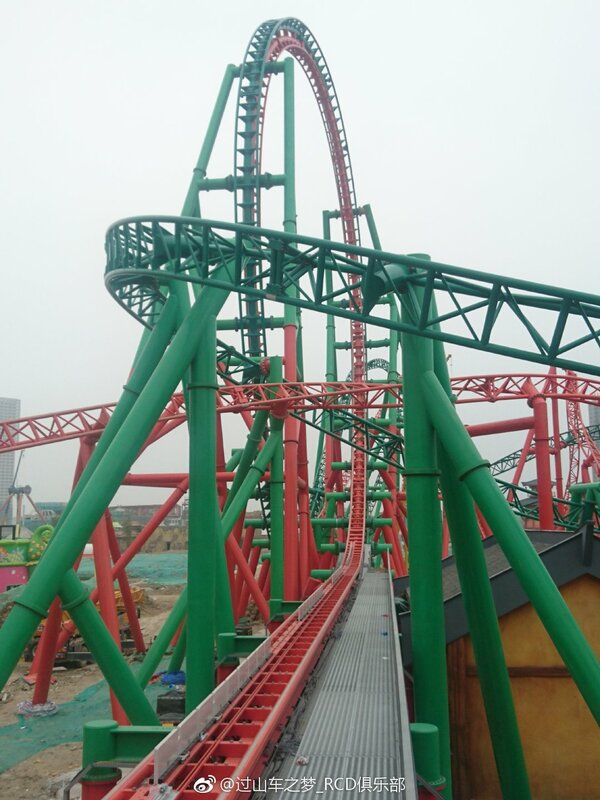 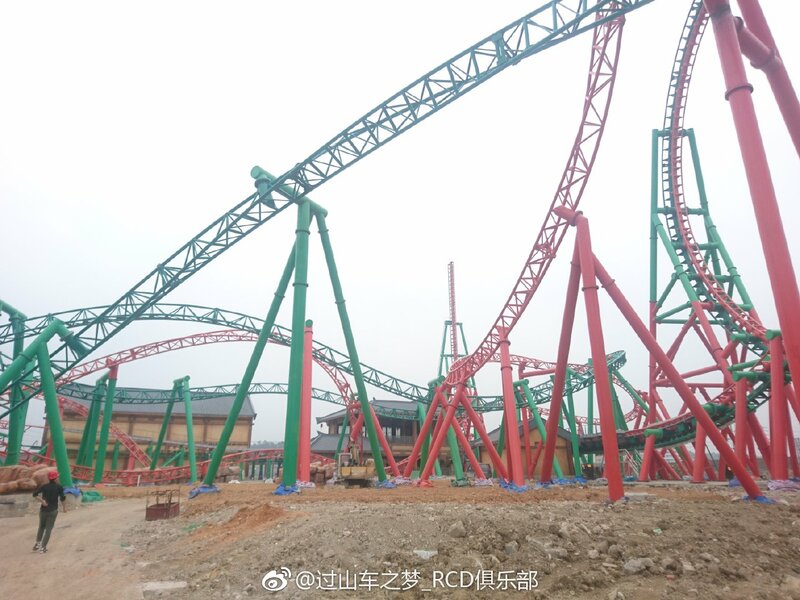 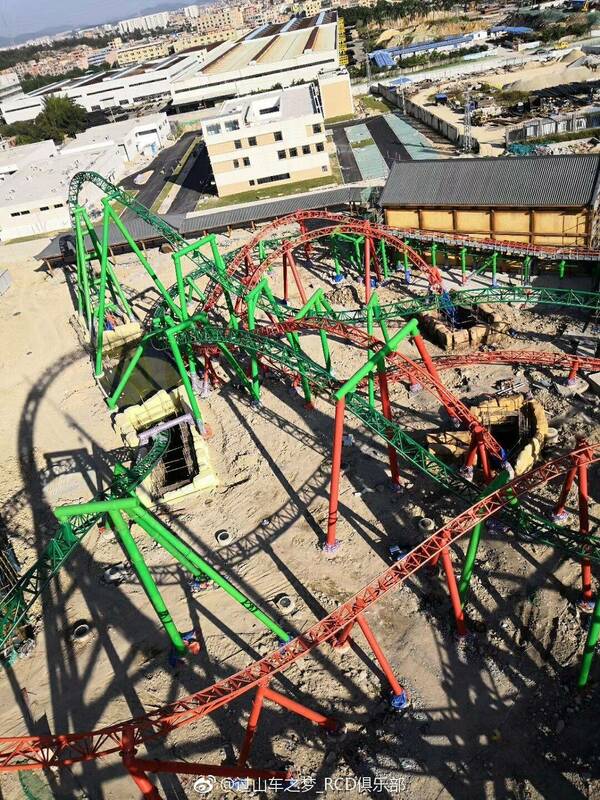 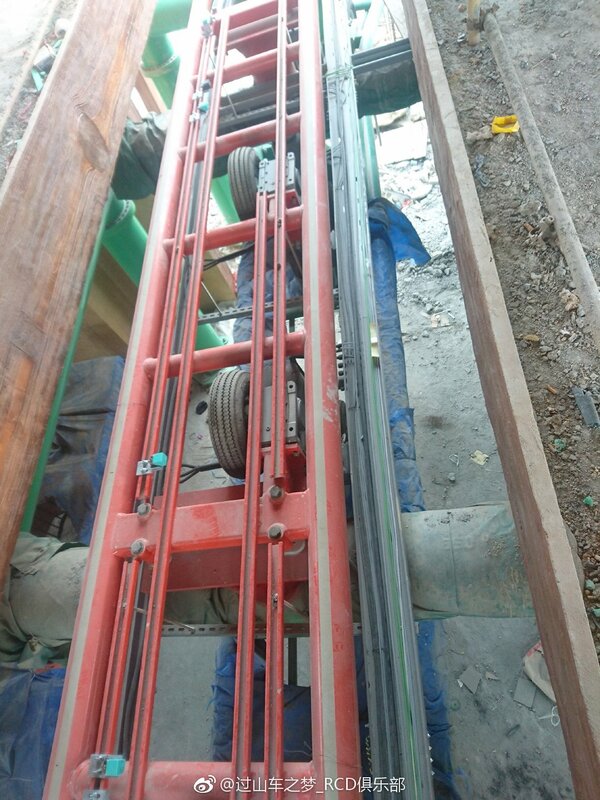 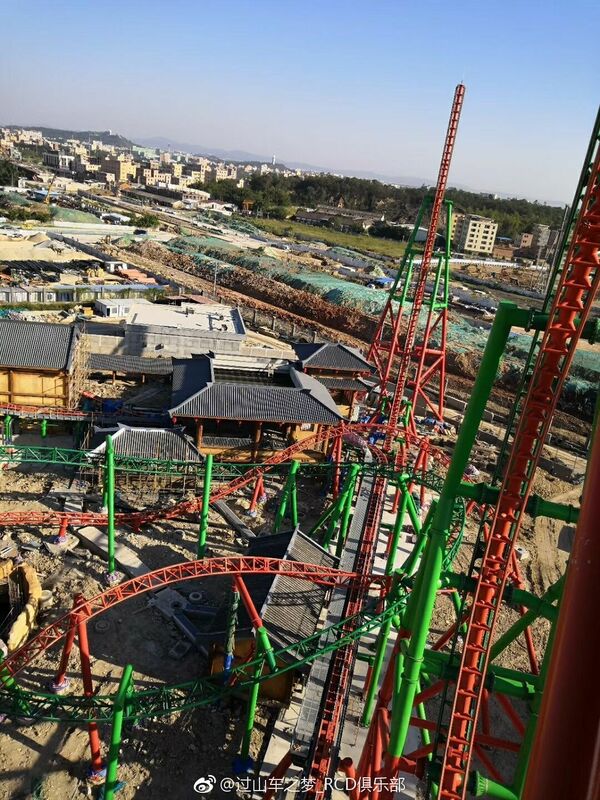 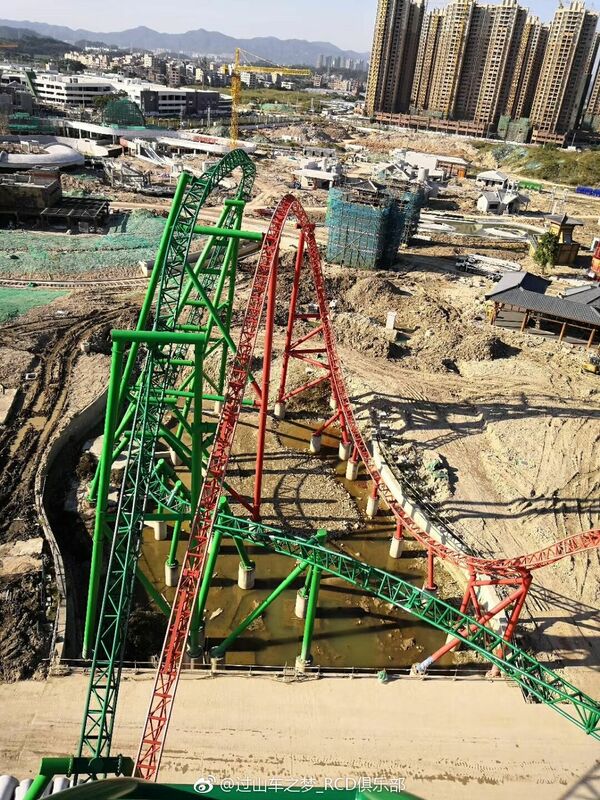 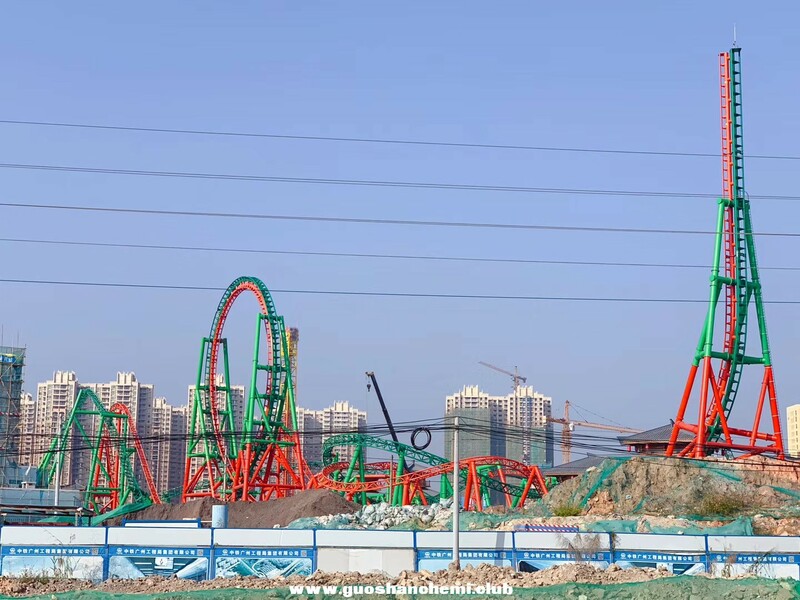 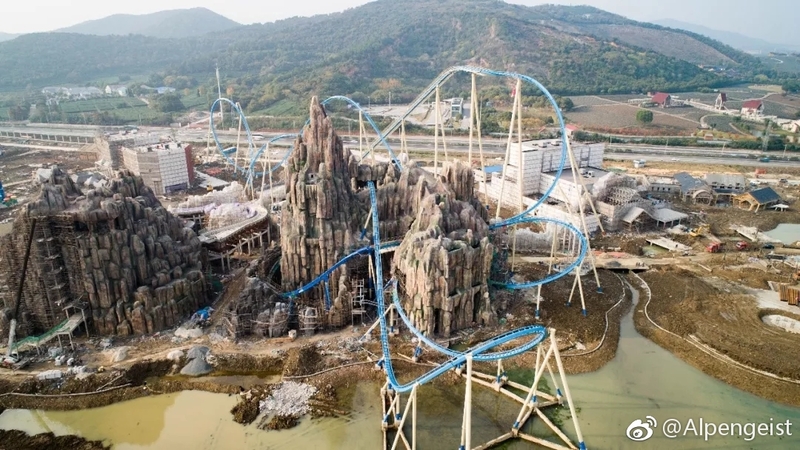 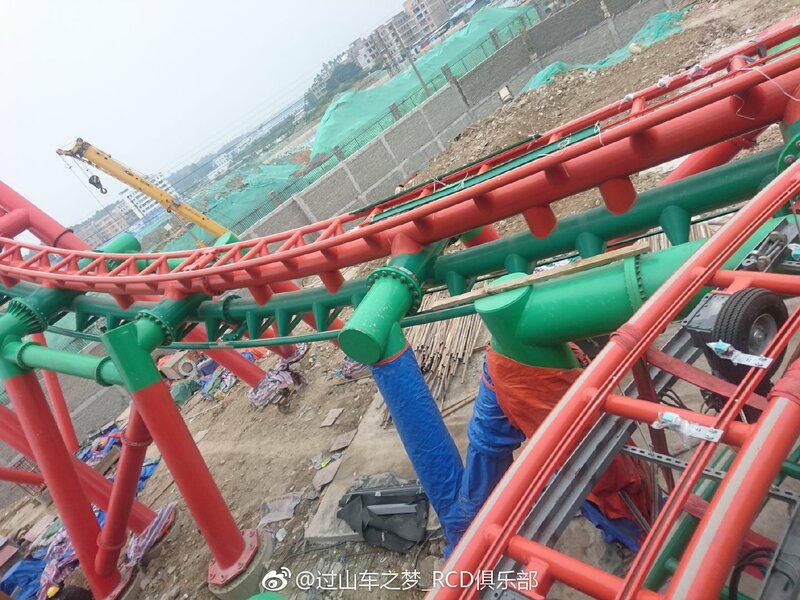 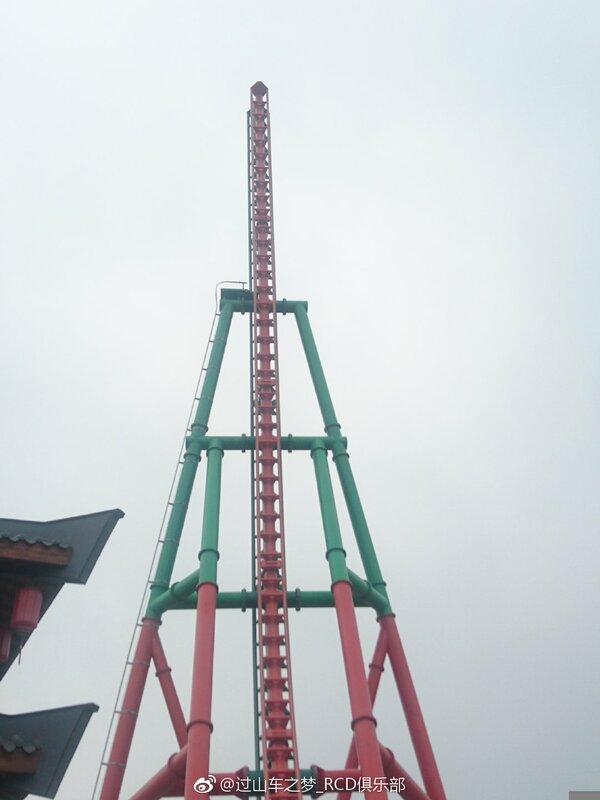 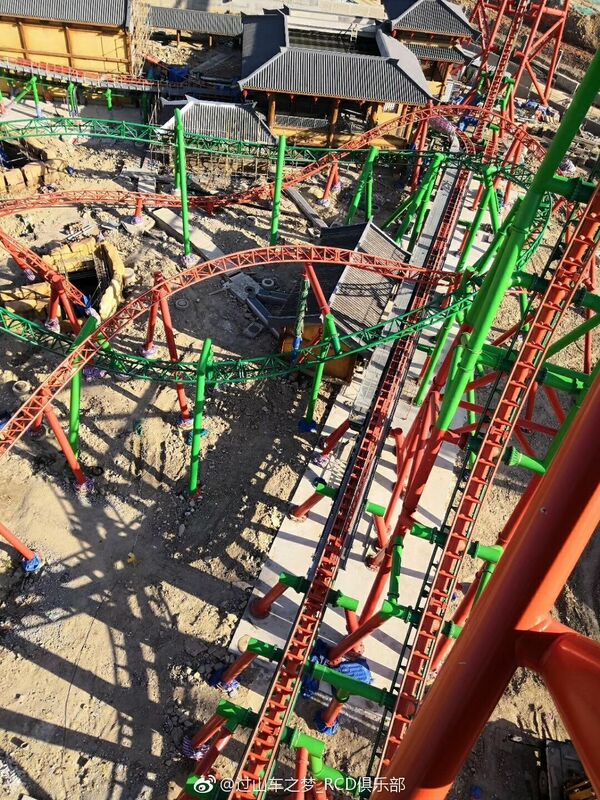 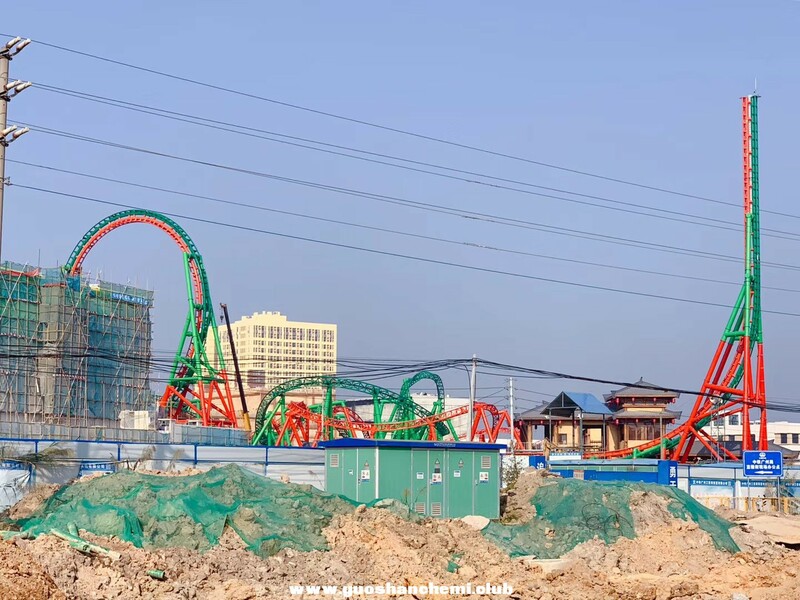 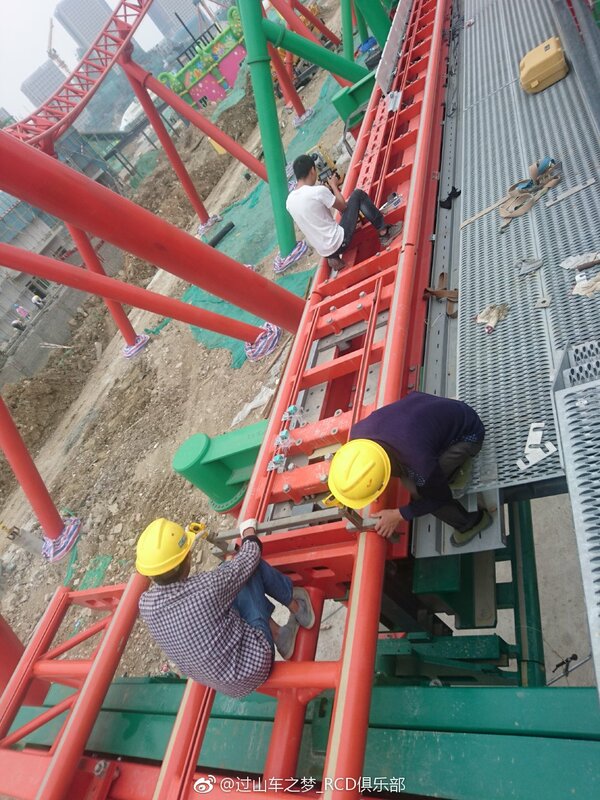 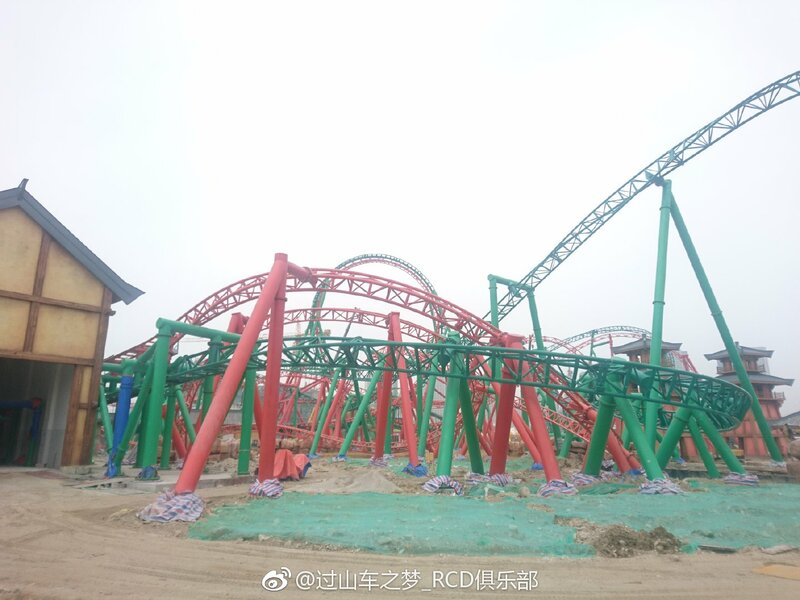 Latest construction progress on the outdoor theme park at Guangzhou Sunac Wanda Cultural Tourism City - the first photos are of the Intamin dueling coaster and the last photo is of the rides being inspected for safety with what appears to be some time of suspended coaster in the background. 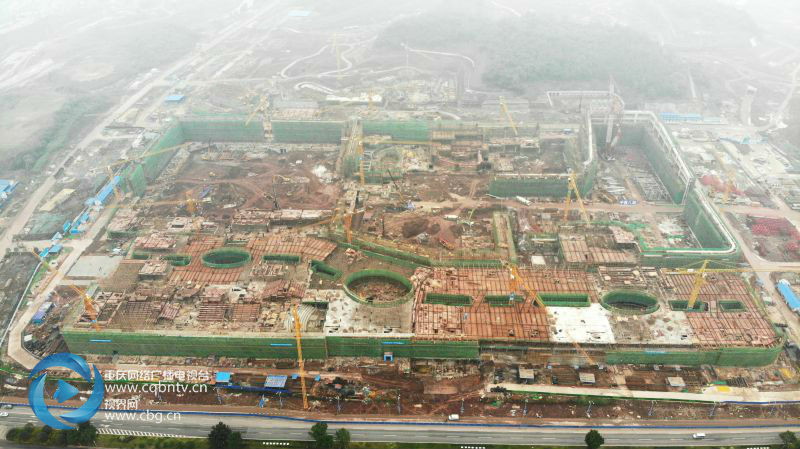 Latest construction progress on Chengdu Wanda Sunac Cultural Tourism City. 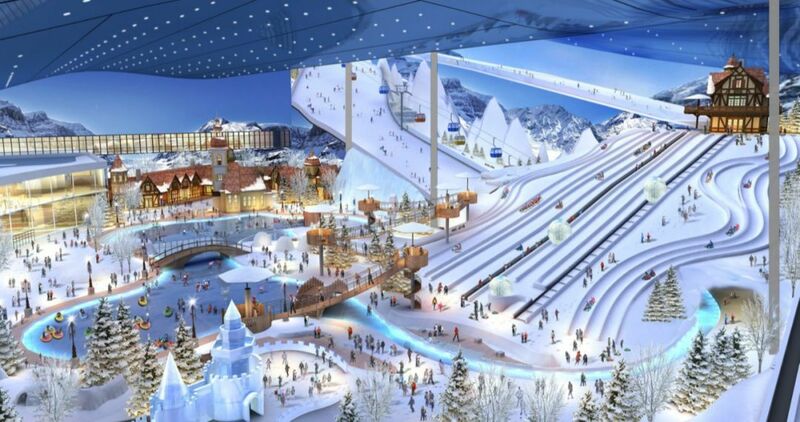 The large building being constructed will be an indoor snow park and indoor waterpark. 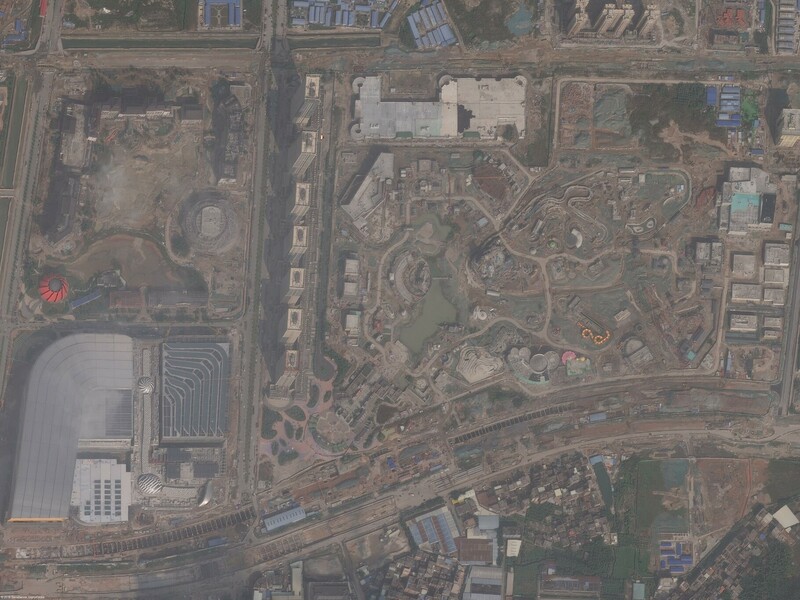 Adjacent to this will be the outdoor theme park. 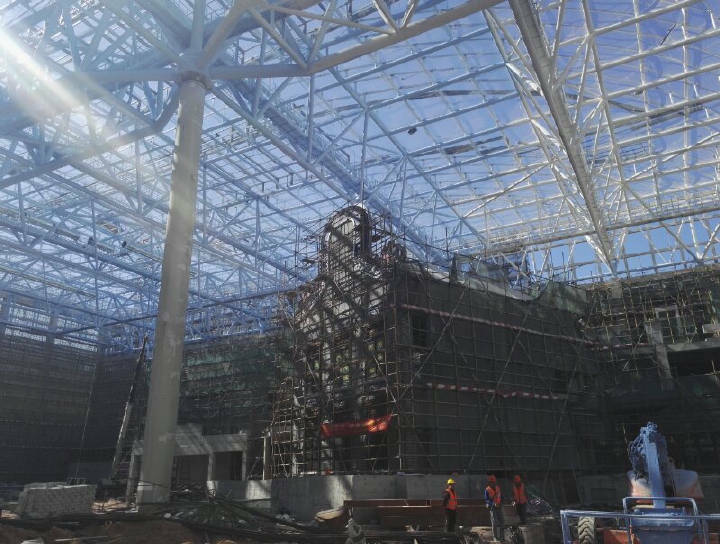 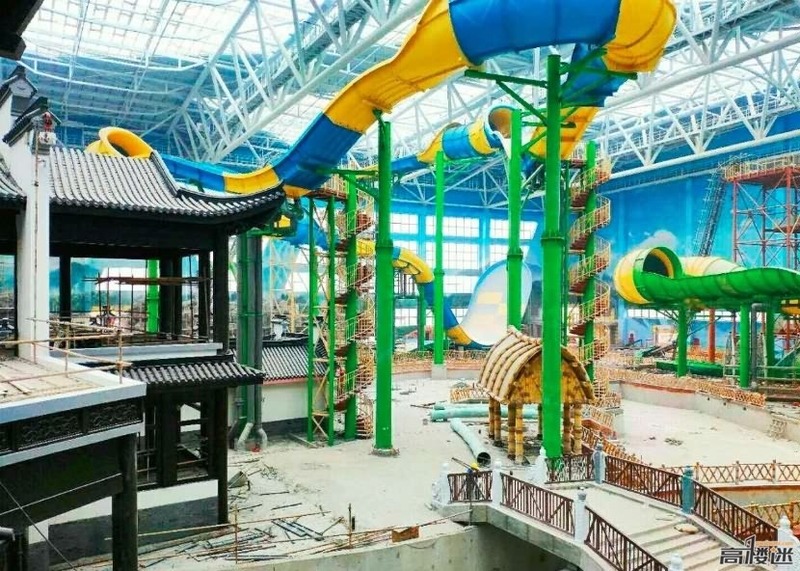 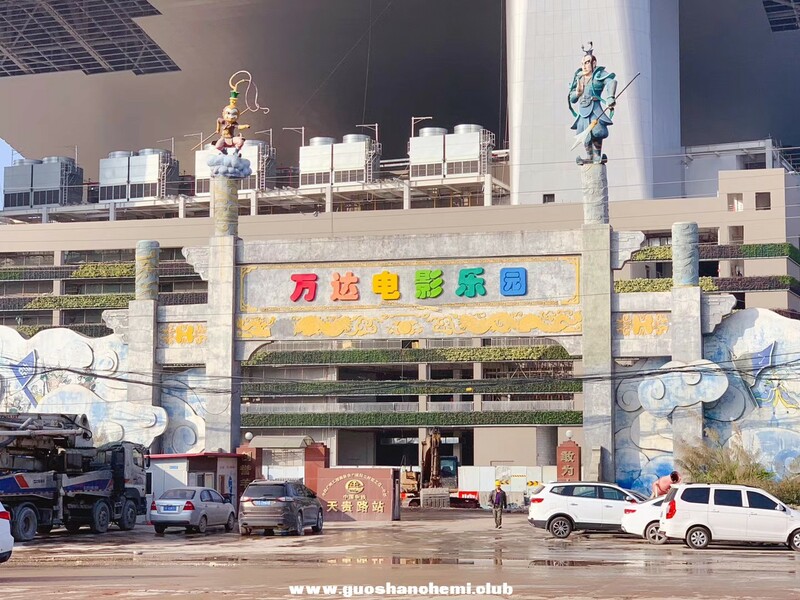 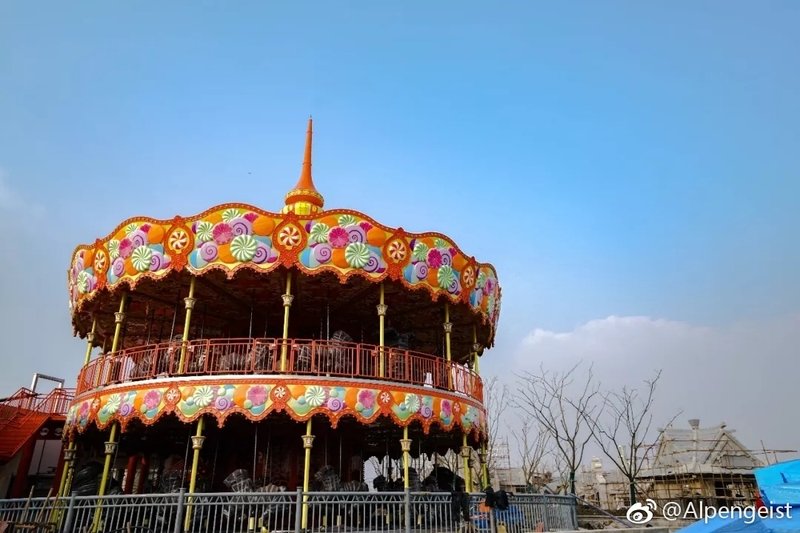 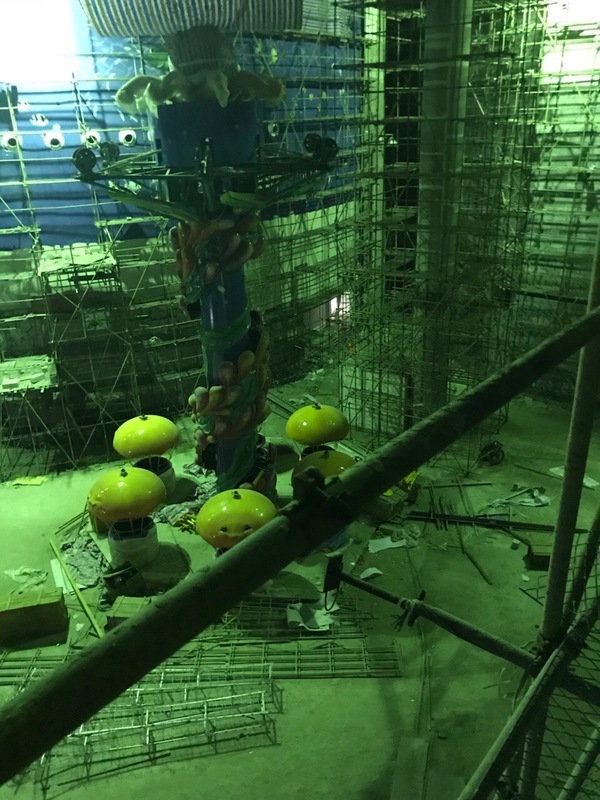 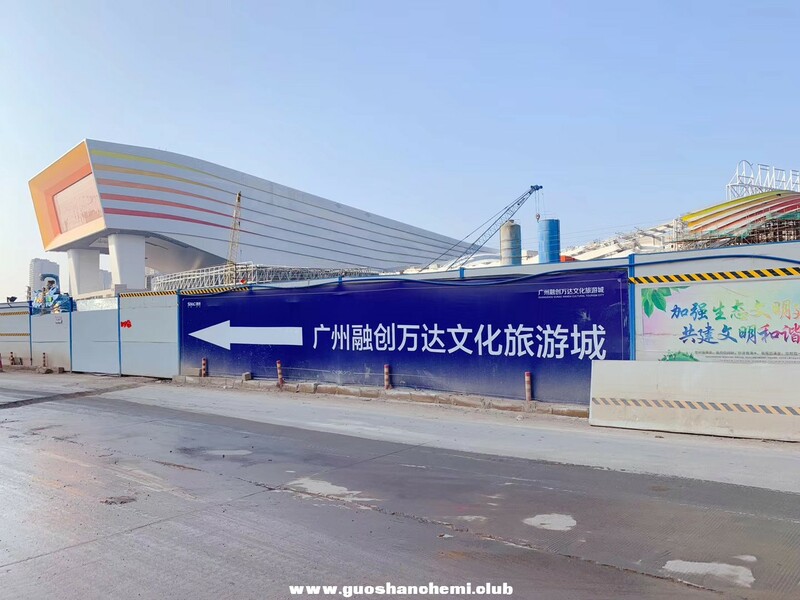 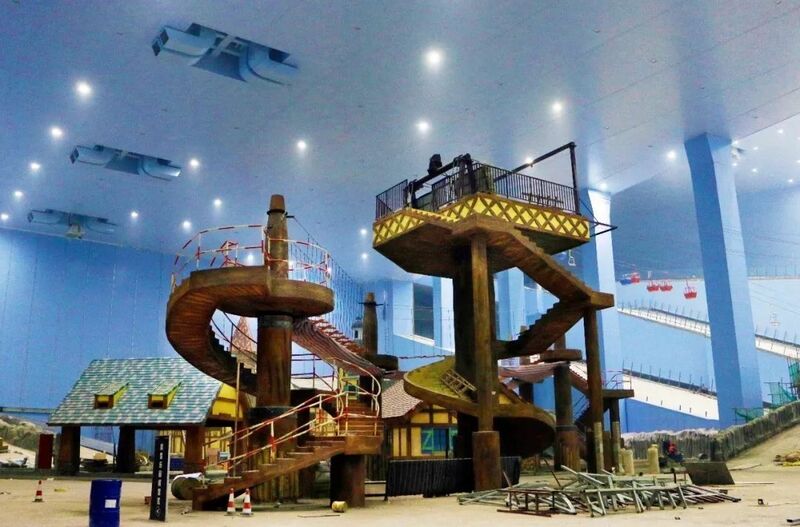 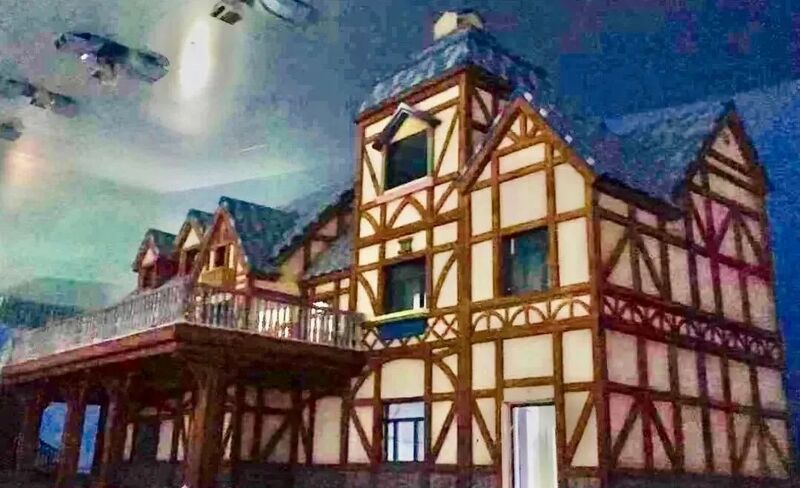 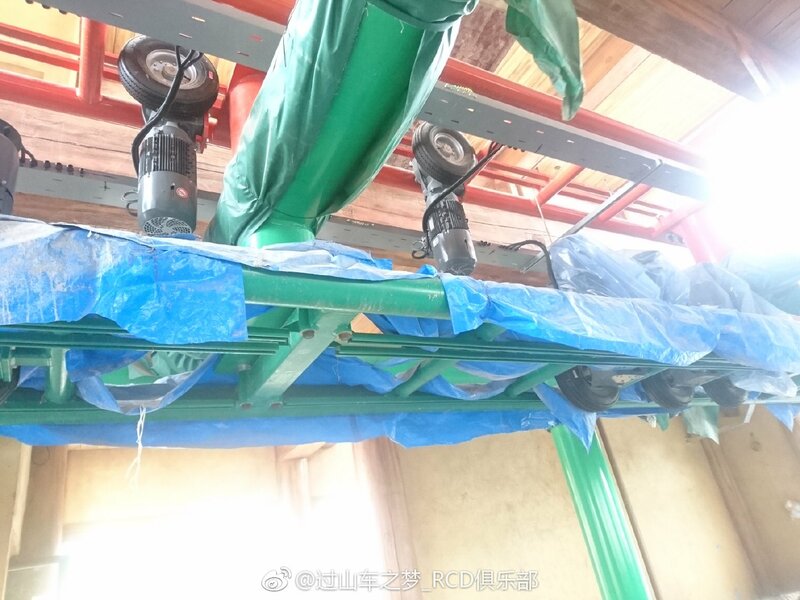 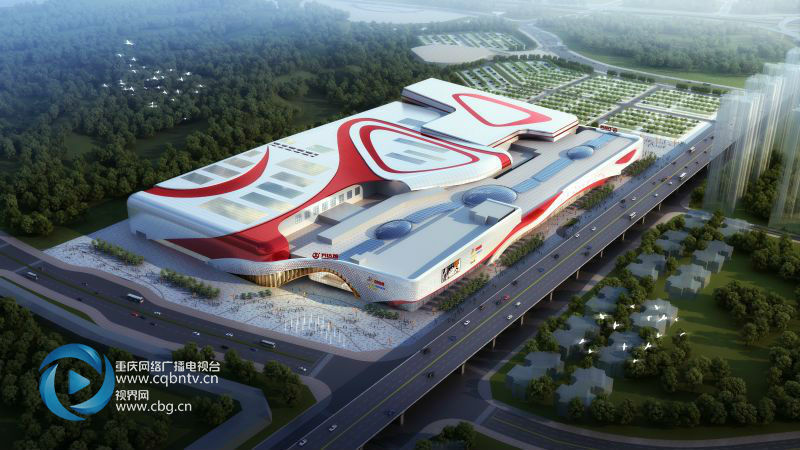 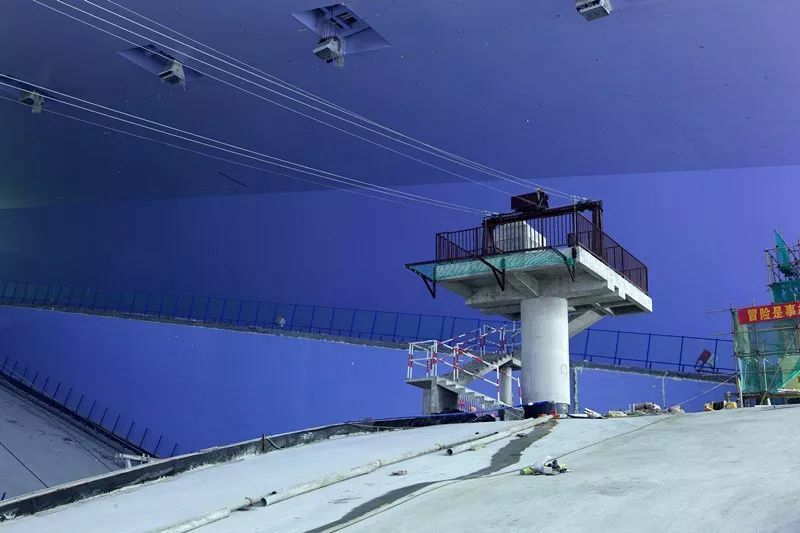 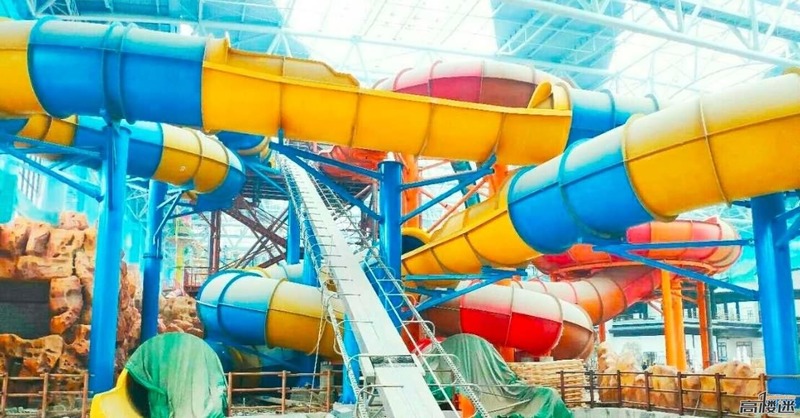 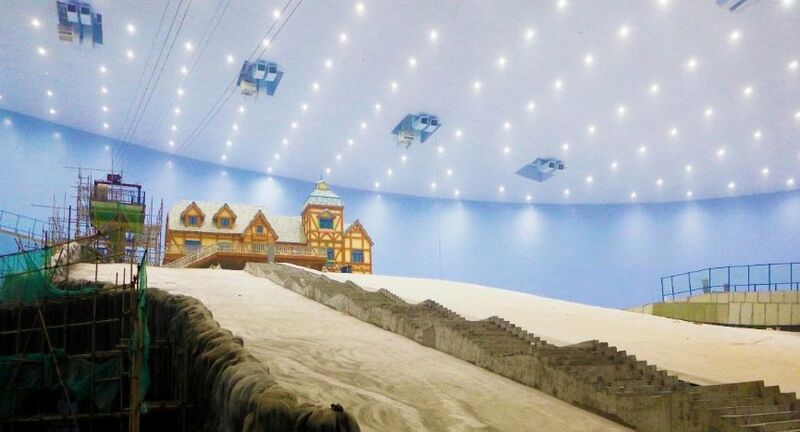 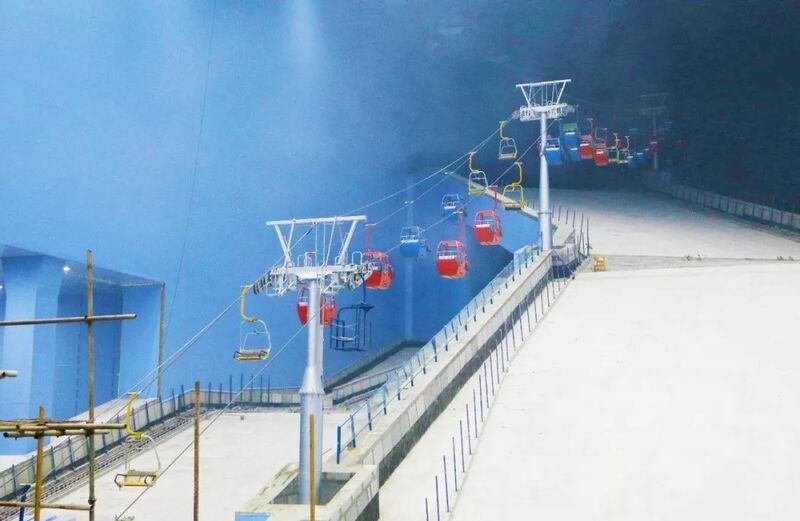 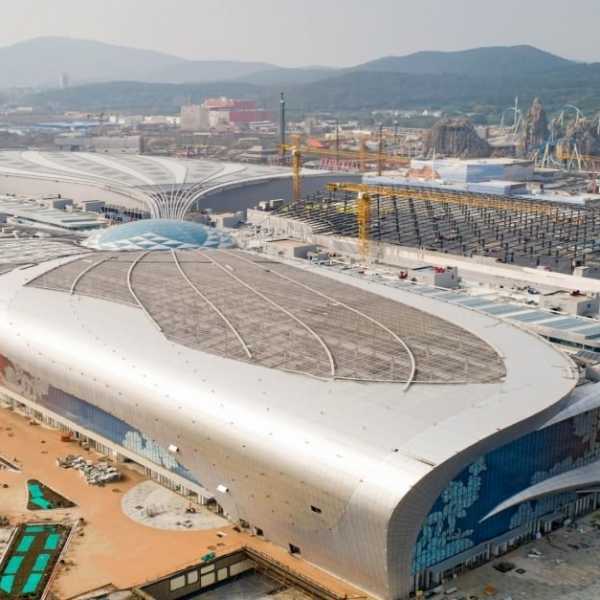 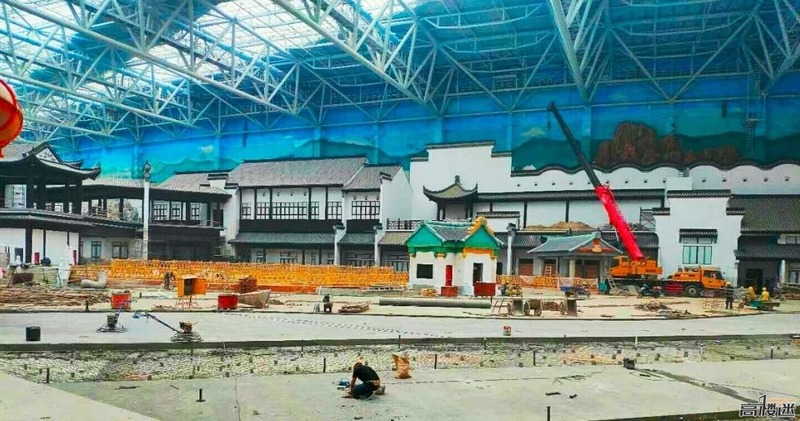 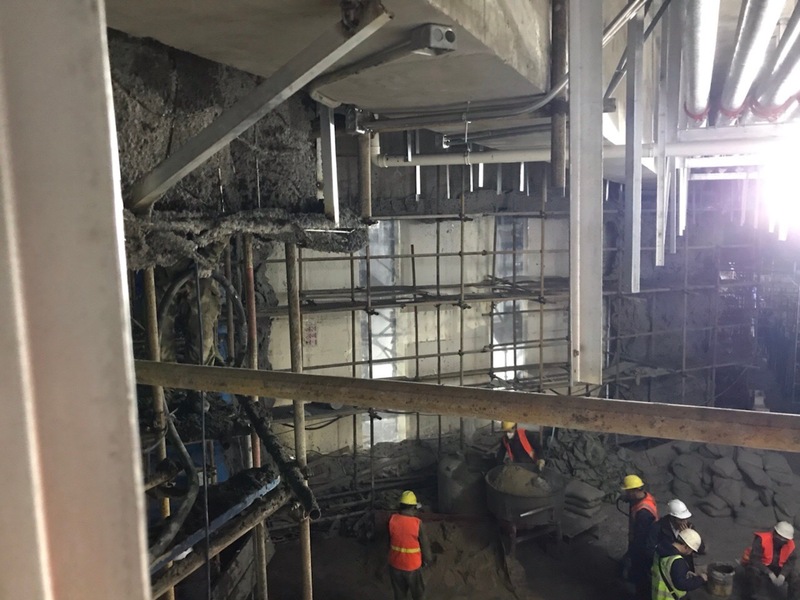 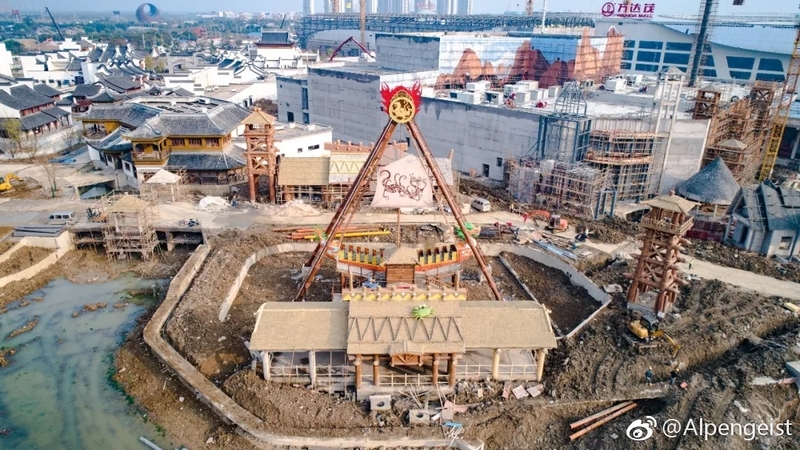 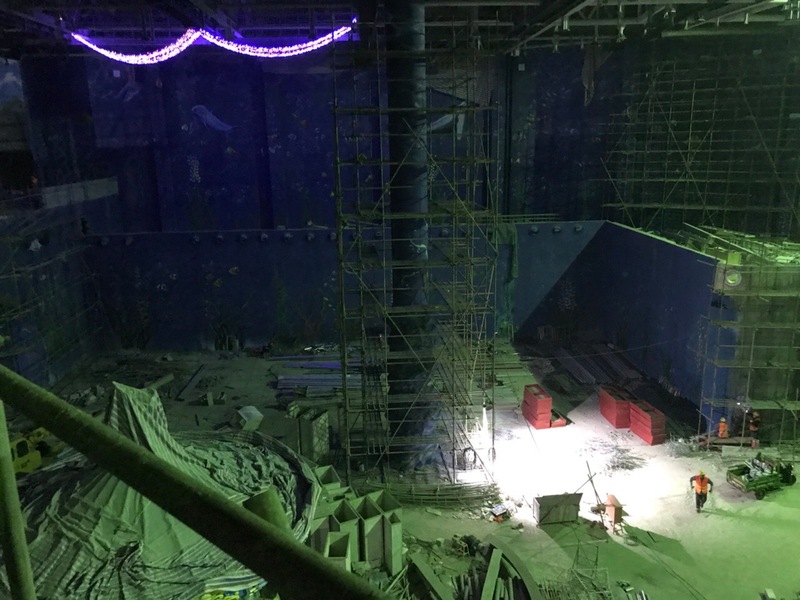 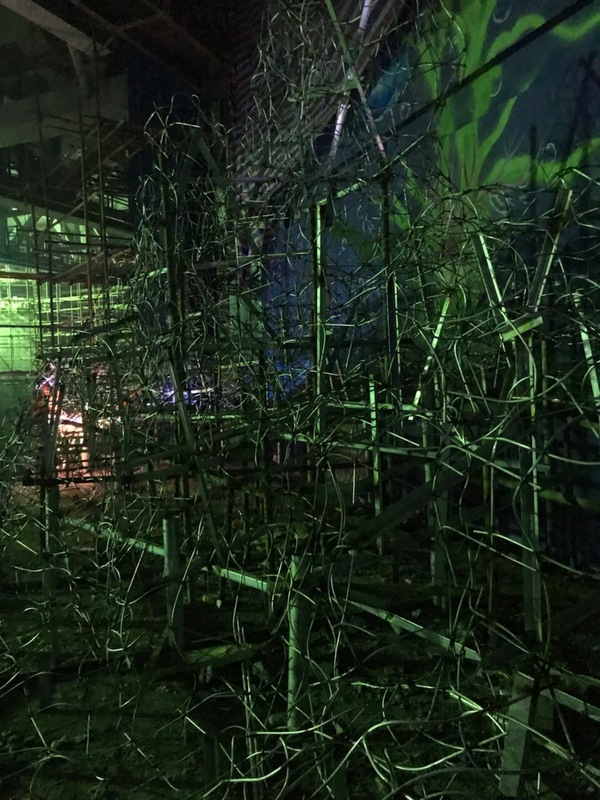 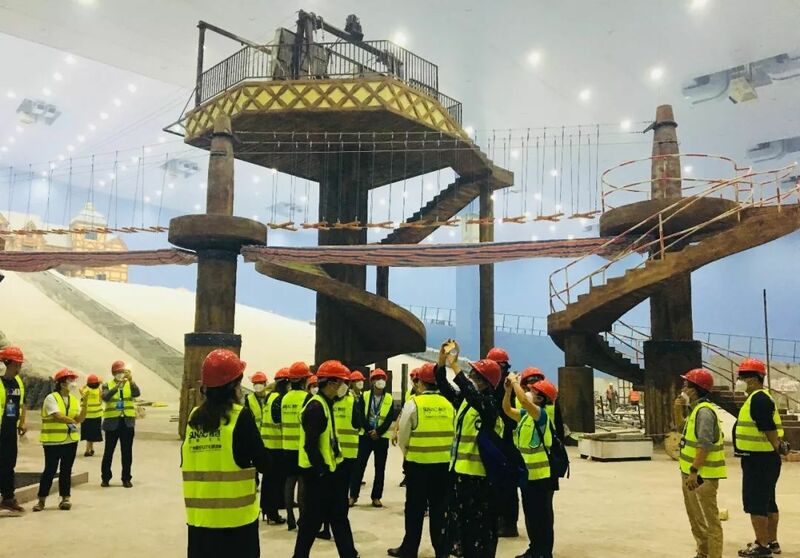 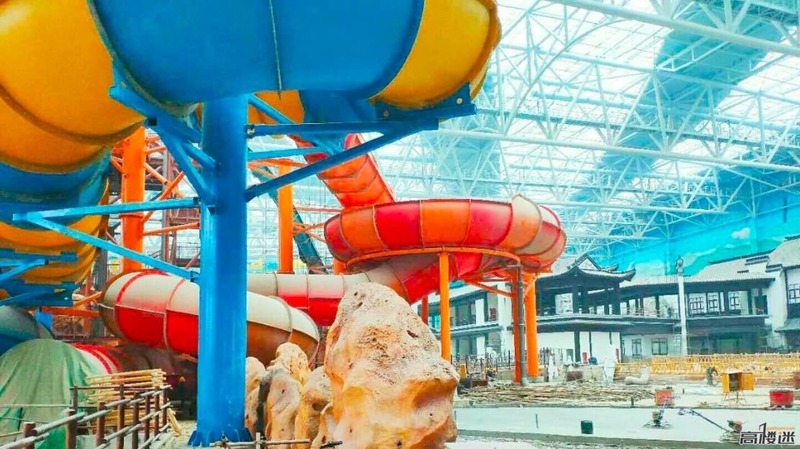 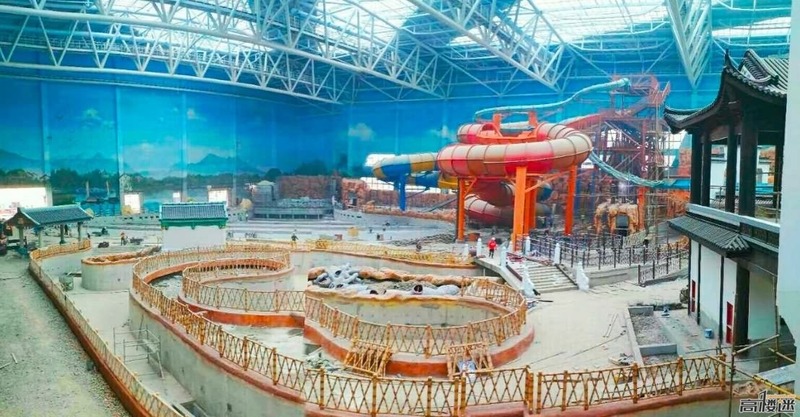 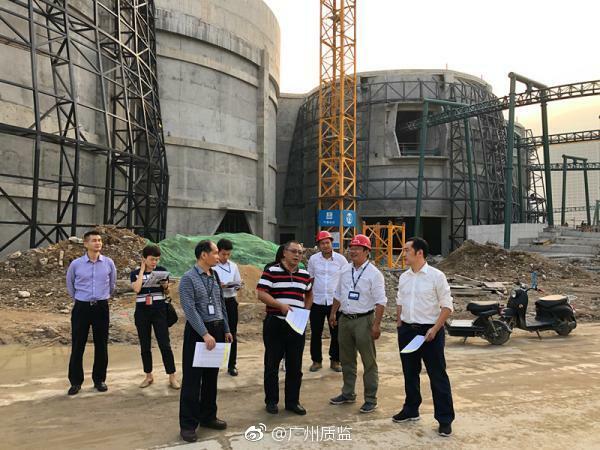 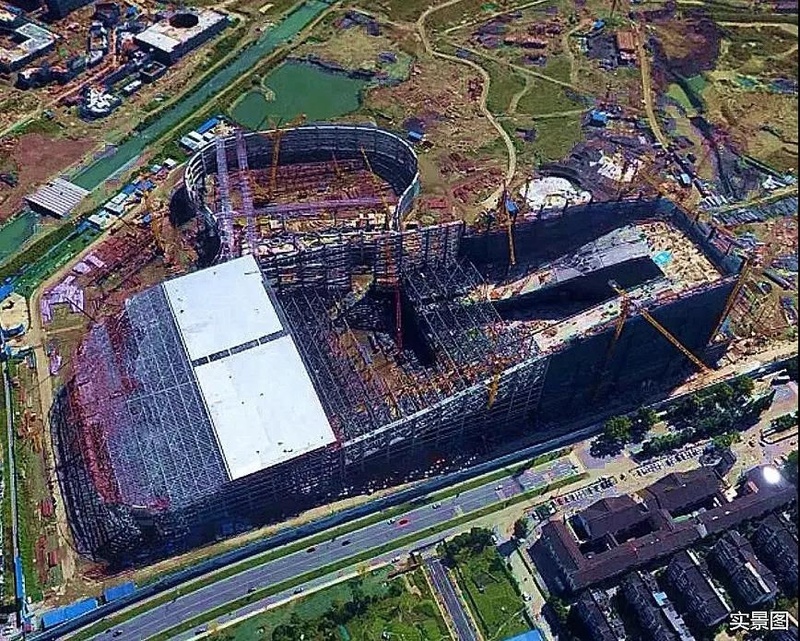 New photos of the indoor waterpark, which is opening next year, and indoor ocean park, which is likely not opening until 2020, being built at Wanda Wuxi Cultural Tourism City's upcoming mall that will be adjacent to the outdoor theme park. 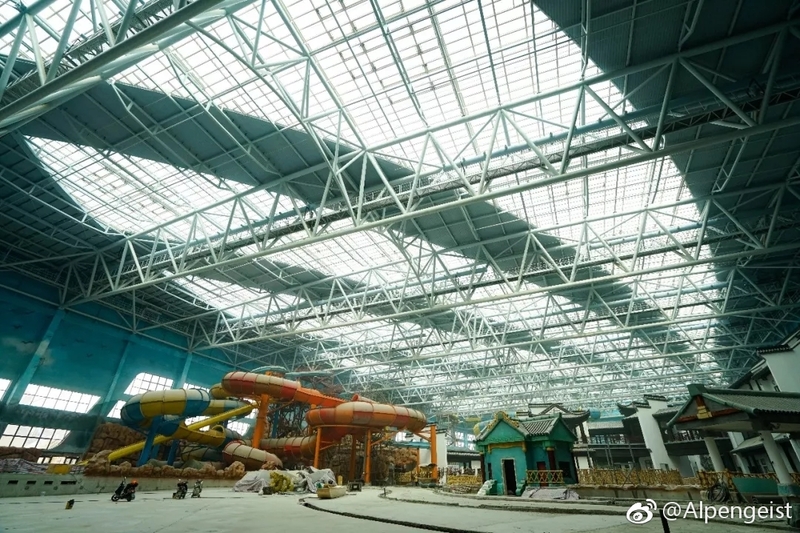 Recent photo showing the construction progress of Chengdu Wanda Water and Snow Complex which will include an indoor waterpark and snow park. 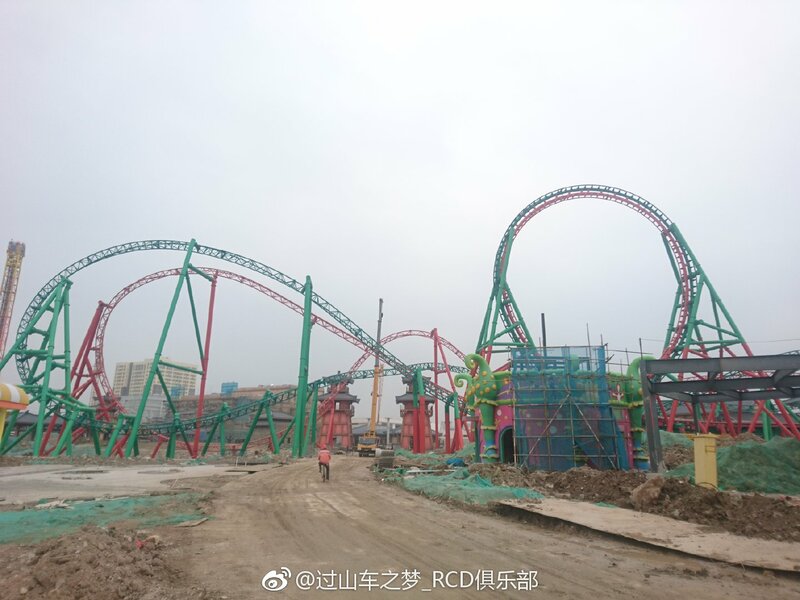 Adjacent to the complex will be an outdoor theme park. 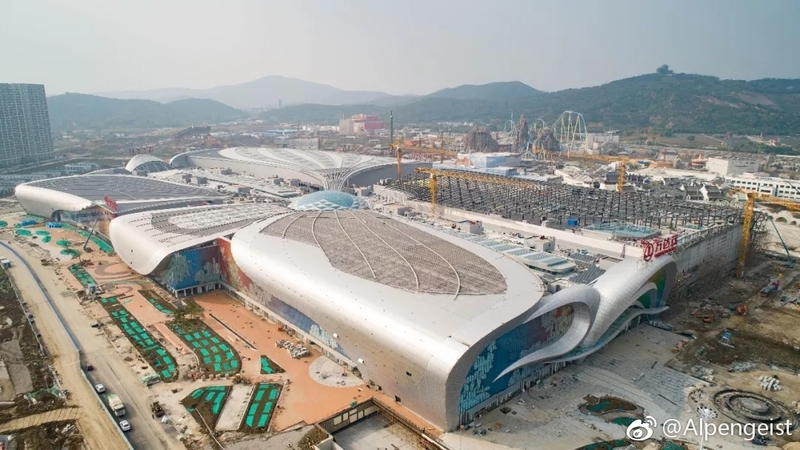 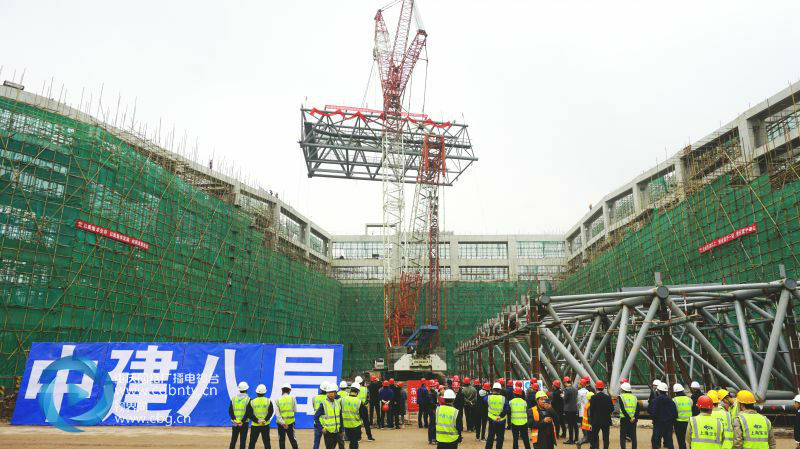 Earlier this week construction began on the steel structure for the roof of Chongqing Wanda Cultural Tourism City's mall. 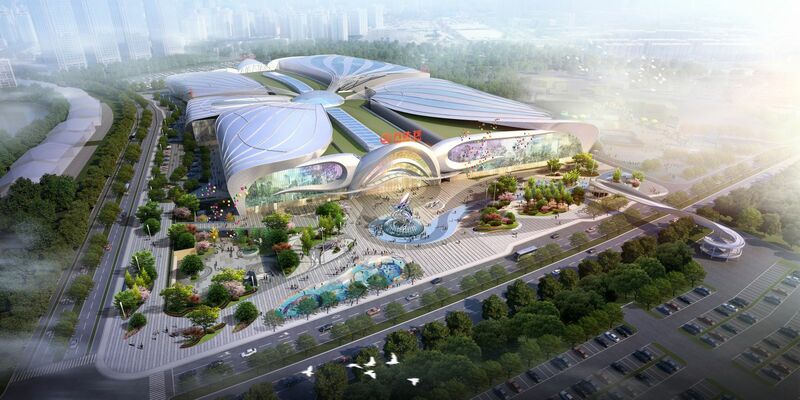 The mall will include an aquarium, snow park, and waterpark. 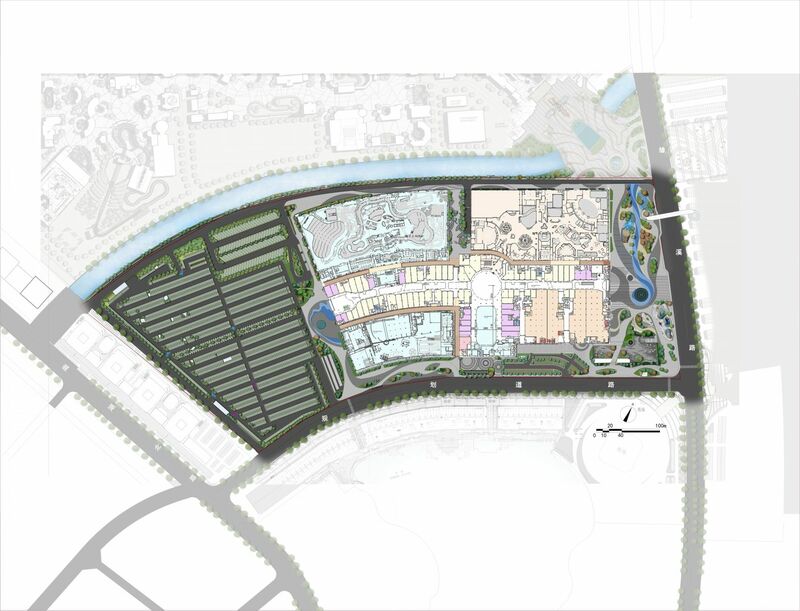 The mall will open in 2020 and eventually an outdoor theme park will be built behind the mall.